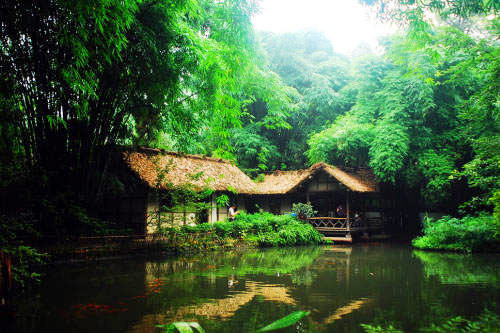 The Thatched Cottage of Du Fu is located at the side of the Flower Bathing Brook on the western outskirts of Chengdu. 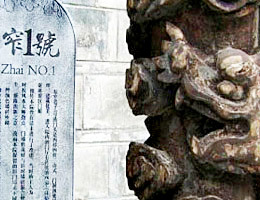 It is the former residence of the great poet Du Fu who lived during the Tang Dynasty (618-907). 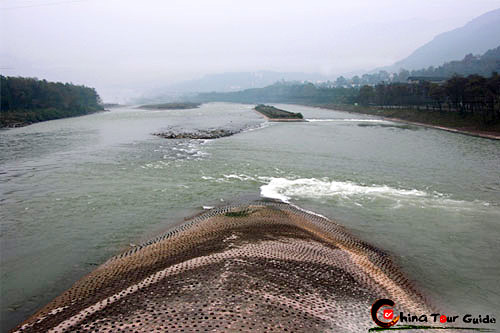 In the year 759, at the age of 47, Du Fu was compelled by poverty and social upheaval to move from Gansu to the outskirts of Chengdu. There he built a thatched hut to live in. This "thatched hut" period was the peak of Du Fu's creativity. He was deeply moved by the people's sufferings and the Dynasty's destiny. Through his poems he found an outlet for his inner turmoil and deepest feelings. During his stay of nearly four years, he composed more than 240 poems reflecting upon the misery of the people. 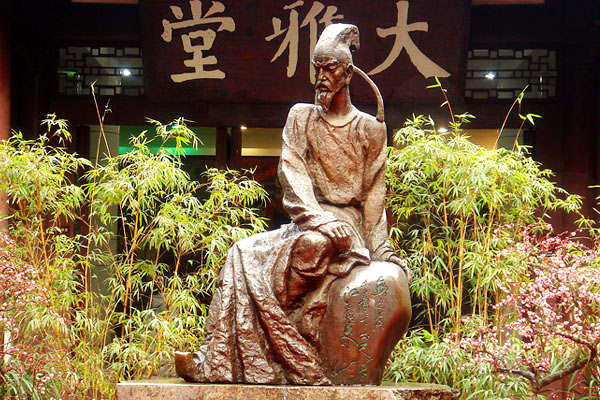 His poems exercised a deep and enduring influence on the development of Chinese literature and are regarded as some of the highest achievements of any Chinese poets. Students in China are still requirement to memorize many of his poems today over one millennium later. Du Fu is a famous poet in China history. Du Fu's Cottage is surrounded by bamboo and pool. After Du Fu left, his cottage fell into disrepair and collapsed. Later it was renovated during the Ming and Qing dynasties and enlarged to its present scale. 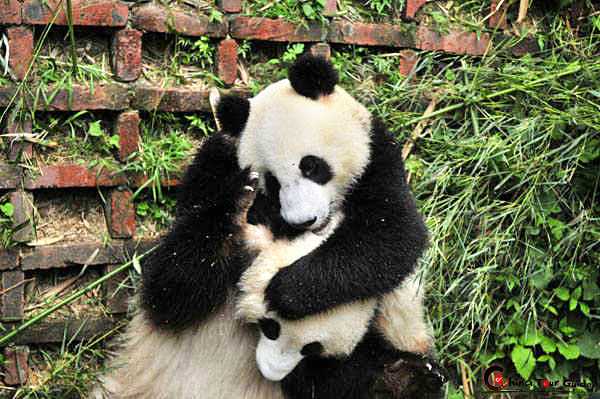 Now it is surrounded by an expansive park, a bamboo garden, several pavilions, and a number of bridges. 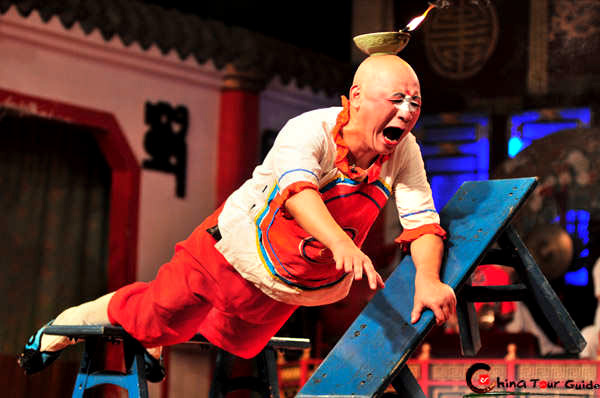 The Thatched Cottage of Du Fu and its surrounding park now cover a total area of 24 hectares (59 acres), and include both Fan'an Temple in the east and the Plum Garden in the west. The architecture of the cottage represents Qing Dynasty style, while the gardens follow China's unique compound style. The Gate, the Screen Wall, the Lobby, the History in Verse Hall, and the Gong Bu Temple are set beautifully among trees and bamboo groves, winding brooks and linking small bridges. All these give the place an atmosphere of solemnity as well as beauty and grace. 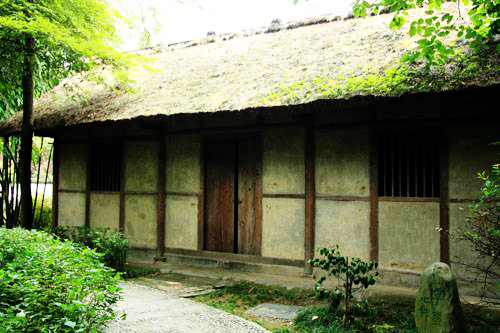 The Tablet Pavilion is the original site of Du Fu's Cottage. While taking a quiet walk in such a historical cultural environment, visitors are apt to be taken back to ancient times. The Thatched Cottage of Du Fu is a shrine to Chinese literature and a commemorative museum laid out as a traditional garden that historians, tourists, and nature lovers alike can all enjoy. The poet Du Fu used to lived in this cottage. 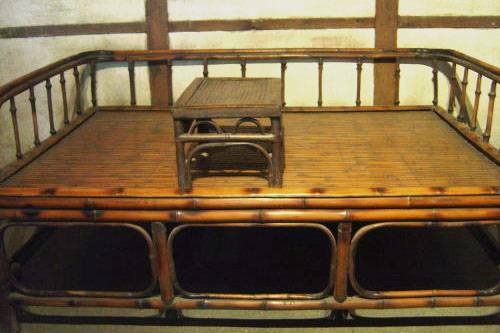 The bed in the Du Fu's Cottage.